TEHRAN (Tasnim) – Iranian Foreign Minister Mohammad Javad Zarif underlined the necessity for concerted international efforts to confront extremism in the region and in the world. 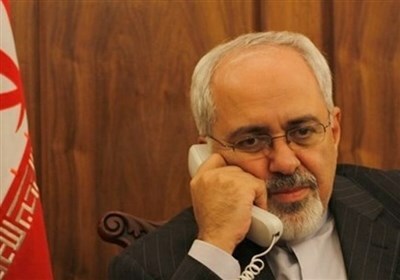 Zarif raised the issue in a farewell meeting with outgoing Tunisian envoy to Tehran Khalid al-Zitouni on Monday. He said extemist groups inside and outside the Islamic states have created major threats to peace and security. “The objectives of the extremist groups are political and they merely resort to religious claims. 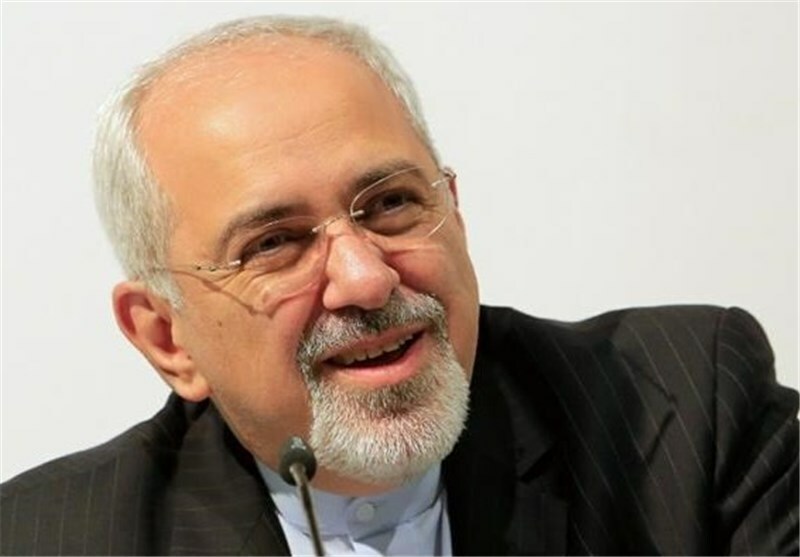 Therefore, it is necessary for all to unite against extremism,” Zarif underscored. Zarif noted that the terrorist acts of the Takfiri (extremist) groups in Iraq have proved to everyone that they do not differentiate between Shiite and Sunnis Muslims. Zarif’s call for the establishment of the united front against extremism was, in fact, a renewal of a former call by President Hassan Rouhani for launching a global campaign against extremism and terrorism during his UN General Assembly address. The UN General Assembly on December 18 approved the proposal presented by Iranian President Hassan Rouhani for a World against Violence and Extremism (WAVE).